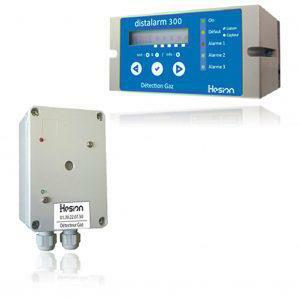 Consisting of a central unit and detectors, distalarm systems alert and operate commands, according to several thresholds, in case of any accumulation of gas. For every hazard, toxic, flammable or refrigerant, distalarm is a suitable and configurable technological answer. 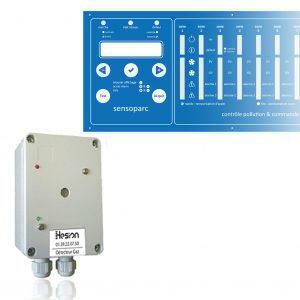 A distalarm detector internally provides all the signal processing. This one is therefore independent of the central with which it communicates permanently. This is an essential advantage in the operations of maintenance. 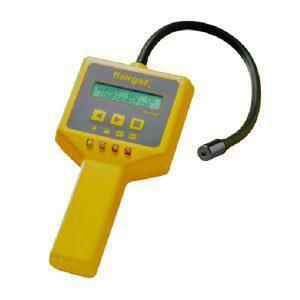 The Flairgaz is a portable dual-gas detector, simple and precise. It allows a flammable gas leakage control (Methane, LPG, Hydrogen) while controlling the possible presence of carbon monoxide. 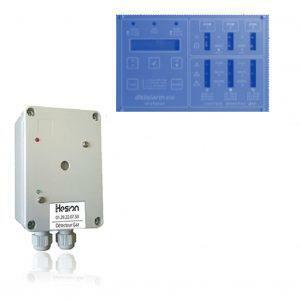 CO control can also be performed independently leakage control, with a timestamp of the measurements made. It is the indispensable tool to perform the control of joints, flanges or connections while ensuring the safety of the technician. 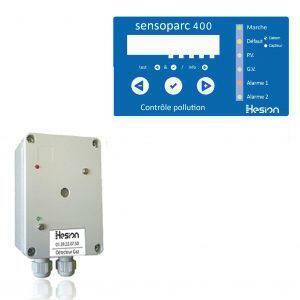 Sensoparc systems are dedicated to monitoring air quality in parking lots underground. They control the PV and GV ventilation regimes. Depending on the version, one or two pollution alarms are available, when the quality of the park atmosphere deteriorates despite the operation ventilation. 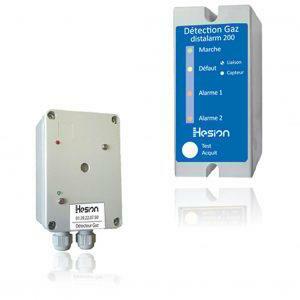 Depending on the case, several gases are monitored (CO, NO2, H2S, H2). The implementation is quick and easy, the configuration possibilities are important, in order to meet all situations, all constraints. The control is provided in real time without scanning cycle.